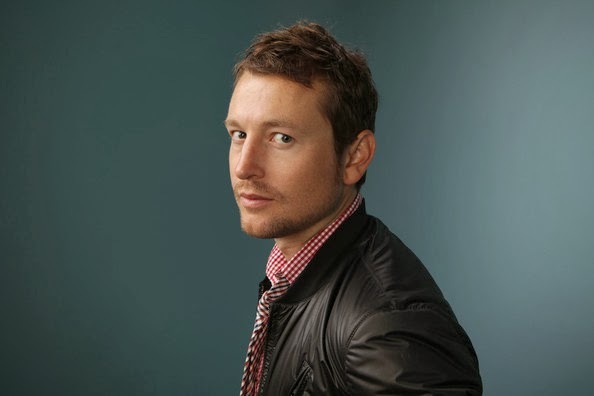 In this new episode I talked with writer, actor, and producer, Leigh Whannell. 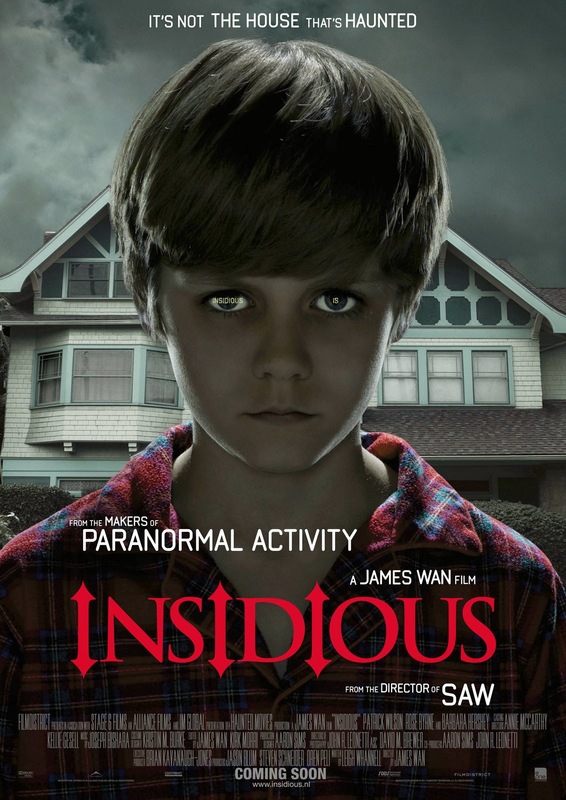 Leigh is best known for his work writing and acting in the Saw and Insidious films. I talked to Leigh about his new film "The Mule" that is premiering at SXSW on Sunday, March 9th. The official new poster for the film, "The Mule". Here is the synopsis for the film: It's 1983. A naive man with lethal narcotics hidden in his stomach is detained by Australian Federal Police. Alone and afraid, ‘the Mule’ makes a desperate choice; to defy his bodily functions and withhold the evidence...literally. And by doing so becomes a 'human time-bomb'; dragging cops, criminals and concerned family into his impossible escapade. 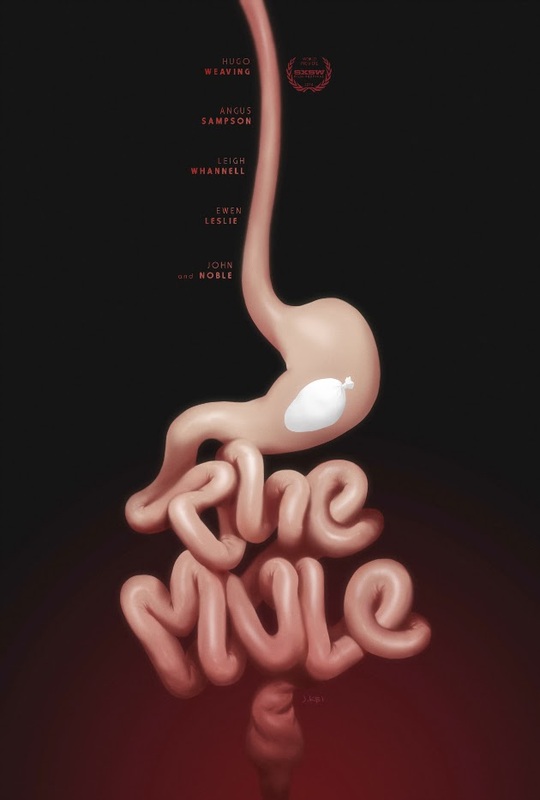 Inspired by true events, THE MULE is directed by Angus Sampson and Tony Mahony, with a darkly comic screenplay by Sampson, Leigh Whannell (Saw, Insidious), and Jaime Browne. 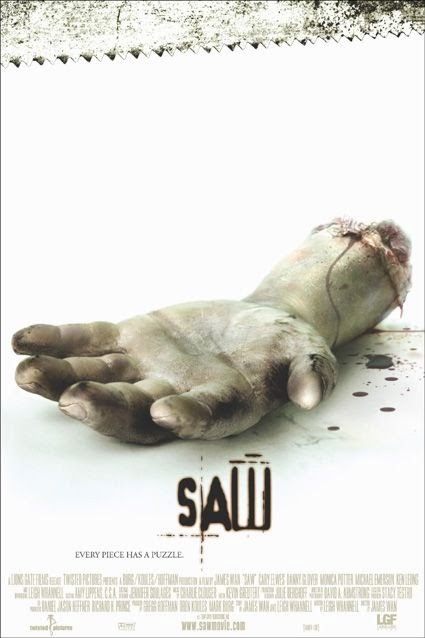 The film stars Hugo Weaving alongside Sampson and Whannell with an ensemble cast including Ewen Leslie, Geoff Morrell, Georgina Haig, Noni Hazlehurst and John Noble. It was great to talk to Leigh about The Mule. Leigh and I also talk about the direction we see filmmaking going and how we see Cinema evolving in the future. Leigh also let's us in a a new film that he's working on, but you will have to listen to the episode to find out what that is. A special Thanks for Leigh Whannell for taking the time out of his busy schedule to talk with me about "The Mule". Get out and see it at SXSW this weekend and when it comes to a town near you. As soon as the trailer is released, we will share the trailer with all of you so you can see just how great this film is going to be! Thanks again, Leigh!